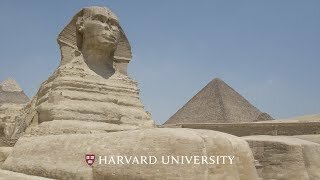 Reproduction of Egyptian treasure on view along with augmented reality of the Sphinx in new exhibition. 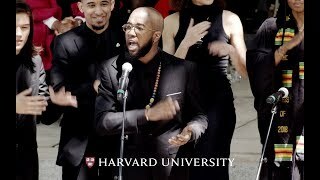 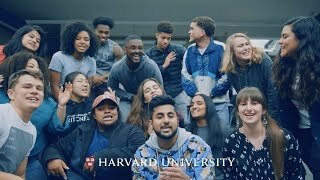 Joshuah Campbell '16 and Harvard friends perform “Sing Out, March On”—a powerful tribute to John Lewis, Harvard's Commencement speaker. 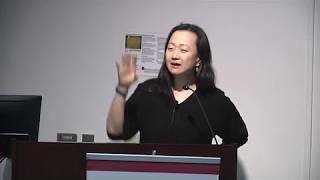 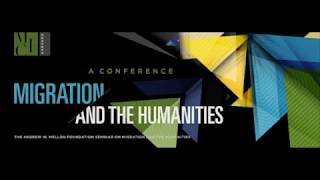 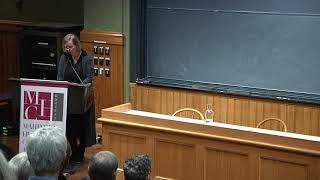 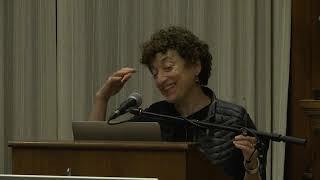 Naomi Oreskes on "Giant Power: Technology, Energy, and the Beginnings of Post-Truth America"